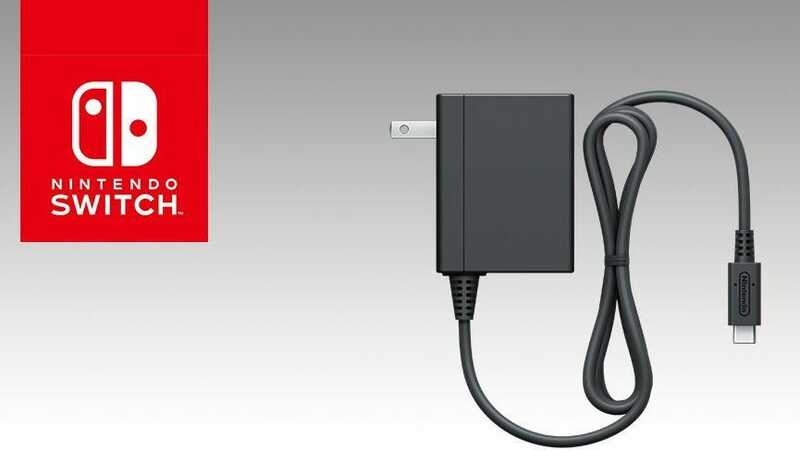 Nintendo is as displeased as we are that some third-party accessories are bricking Switches. If you want to keep your hardware safe, the company says, stick to properly vetted cables and accessories. It’s not uncommon for companies to insist that you use only their accessories. Usually, this is because they can charge a bigger markup over what, say, MadKatz or Nyko can charge, even though unofficial accessories are just as good. However, in this case there’s a good reason. Some accessories don’t properly adhere to the official USB-C specifications and thus can either underpower your device, which leads to slow charging times, or in the worst cases they can physically damage your hardware. This isn’t limited to the Switch, either. This is an ongoing issue with all USB-C devices, including phones and even some laptops. So, how can you be sure that you’re getting a cable that won’t damage your hardware or have slow charge times? Well, Nintendo’s official suggestion, courtesy of a Japanese support page is to only use cables with a 56kΩ resistor. Yeah, we don’t expect you to know how to find that out, either. Instead, your best bet is to stick with official Nintendo accessories. If you want to save some money, the next safest bet is accessories officially licensed by Nintendo, as denoted by this symbol. You can also check the reviews on anything you buy, which is an especially good idea if you’re buying a charger or dock for something other than a Nintendo Switch.